As days draws closer to the end of President Kabila’s term in the Democratic Republic of Congo uncertainty, fear and tension are on the rise in the central African state. 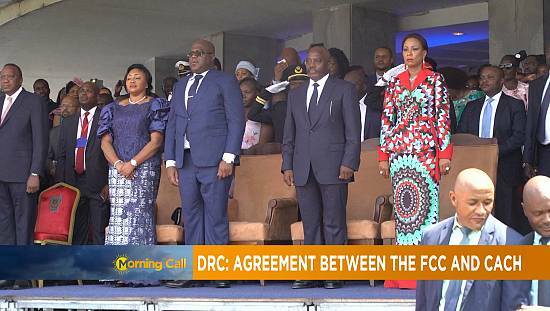 Kabila is required by constitutional term limits to step down when his second mandate ends on December 19. A national mediation by the Congolese Catholic church is still ongoing as it has entered its week two to secure a deal that would save the country from collapsing into political chaos. 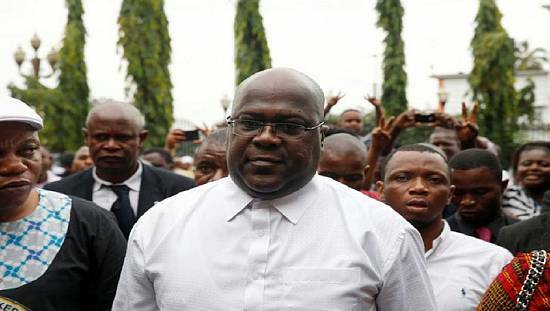 Opposition are pressing hard on Kabila to quit after his mandated time limit expires. “We don’t have demands, but we have four points that we would like to discuss. The first one is that Mr Kabila has to leave power on December 19, he is in his second and last mandate and that has to be applied. The other point is how should the country be governed after his departure after December 19. The third point will touch on the electoral process, which is separate from the other two points. 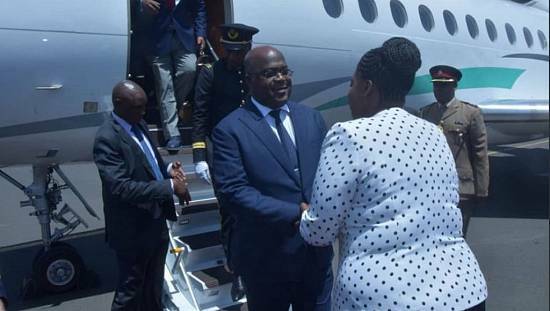 The last point is about the privileges that Mr Kabila would like to have as a former president, those are the four points on which we are willing to discuss,” said member of UDPS Valentin Mubake. 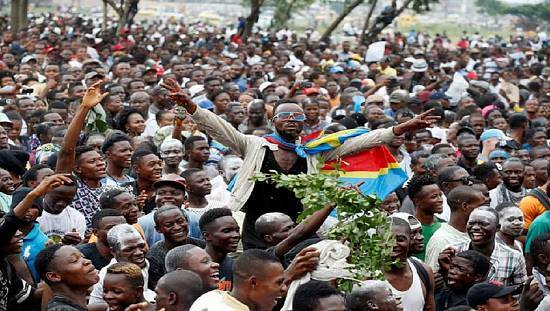 Congo’s government spokesperson said that the government is committed to the process and to finding lasting solutions to the crisis. 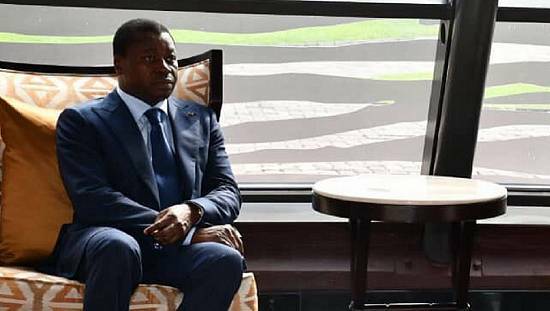 The government has previously denied that Kabila is trying to violate the constitution. “We have come together to find solutions to the legal and technical problems that we currently face in the country, so people should not think that they own the country compared to others, because otherwise there will be chaos, so good sense should prevail. 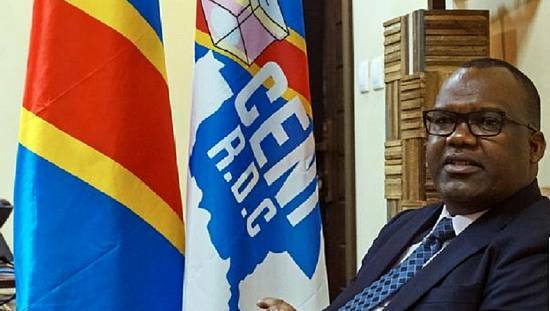 We should be able to find solutions, otherwise there will be disorder, confusion and violence, which does not benefit anyone,” said Congo’s government spokesperson Lambert Mende. The government says that the election to select Kabila’s successor, originally scheduled for last month, cannot be organised until April 2018 because of the need to register millions of new voters. Kabila has vowed to stay on until the presidential vote despite being banned from seeking another term after being in power since 2001, but the opposition accuse him of manipulating the process to cling to power and has vowed protests on December 19.